I couldn't resist buying a beautiful Amalienborg Designers Guild duvet cover in fresh spring colours shown below. 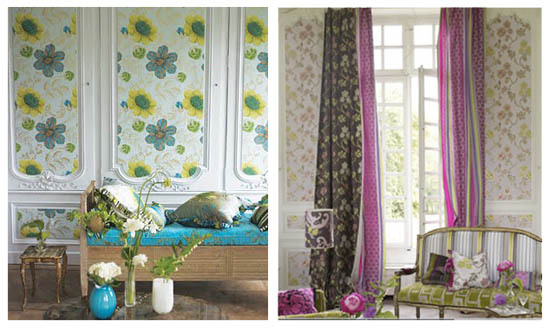 I am a real lover of the work of Designers Guild since a placement their many years ago. 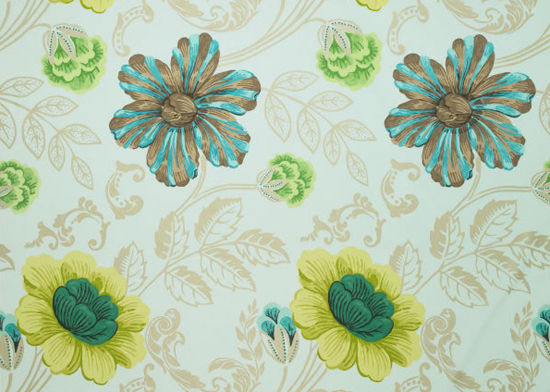 Their work has an exquisite, luxurious and stylish feel across a wide range of fabrics, wallpapers and furnishings. Every one should treat themselves to a little bit of Designers Guild in their home.